Connect with us long past graduation. Please note that all documents are processed within three business days of receipt. Due to the Family Educational Rights and Privacy Act, document requests cannot be emailed unless an electronic signature is used. All other requests must be mailed, faxed or personally submitted. For information regarding the laws governing the disclosure of student records, please see the Feinberg School of Medicine Access to Student Records in the student handbook. With the exception of a replacement diploma, there is no cost to any of the services. Documents can be sent out to designated locations or picked up in the Office of Medical Education. These services are for MD degrees only. This office may not process alumni document requests for dental, nursing, physician’s assistant, prosthetic-orthotics or physical therapy degrees. This office does not process alumni documents for certificate or PhD programs. Please go to the individual program websites, available via the Feinberg Education page, for assistance. For state licensing verification documentation, please complete the alumni request form. You may attach state licensing form to the online form or drop it off at the Registrar's Office. 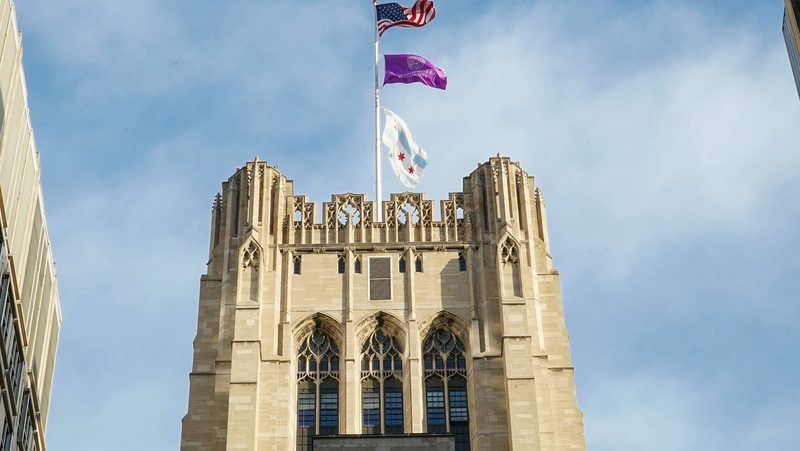 Alumni must work with the Evanston registrar's office to get a replacement diploma. Information outlining the process and fees associated with order a replacement diploma can be found on the Evanston Registrar's web page. For more information related to transcripts, Dean's Letters, state licensing verification or copies of diplomas, please contact Stephanie Miller, director of Registration & Records. 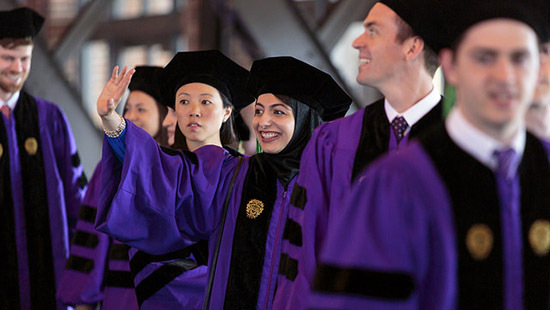 The Medical Alumni Association at Northwestern University Feinberg School of Medicine is committed to keeping alumni engaged with and informed about the medical school. We love to communicate about alumni news, successes and upcoming class reunions, as well as share opportunities to connect alumni with each other and students. 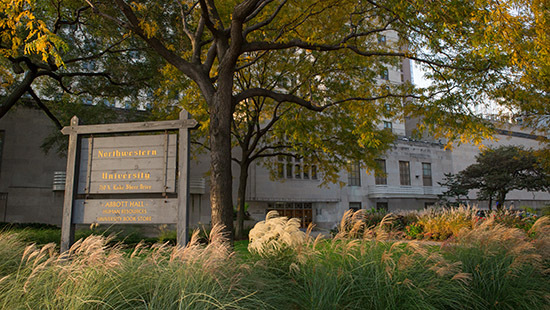 For access to the Galter Health Sciences Library and 10% discounts at the Northwestern University bookstore located in Abbott Hall, please contact the Medical Alumni Association to receive a new medical alumni ID card. Help us keep our records current by filling out this information form. We welcome your questions and comments. Please stay connected with us!